Unlikely: Naturally, this is the number one guess and the biggest wish of the community. Book 5, which Christopher has teased since the release of Inheritance in 2011, is meant to be a continuation of the Inheritance Cycle’s story. 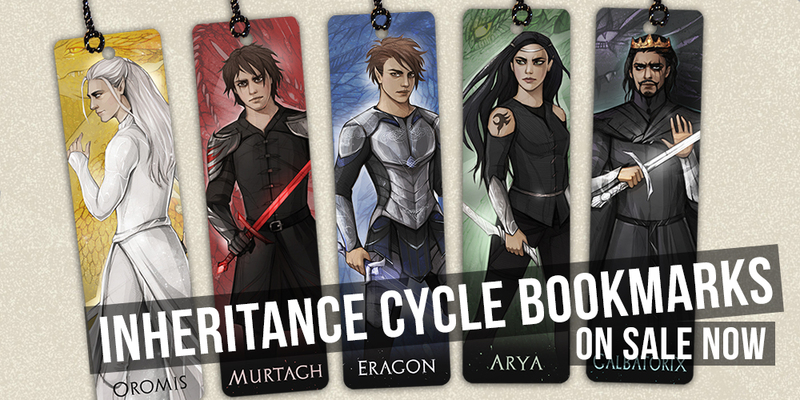 We already know a ton of information about Book 5, which you can view here. One easy question all but eliminates Book 5 as a possibility: when would Christopher have time to write Book 5? He’s been very upfront about the process of writing, re-writing, and editing his scifi novel, codenamed “TSiaSoS”. He has yet to announce its completion, meaning the book is very likely still in the re-write phase. He’s also stated on multiple occasions that he won’t consider writing Book 5 until after TSiaSoS is finished. Unless he’s hiding a big secret about its completion (which we’ve debunked below), then we’re sadly eliminating the possibility of a Book 5 announcement. 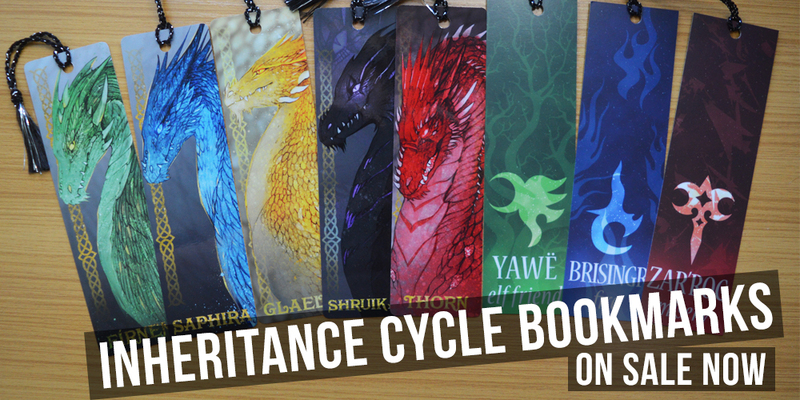 The biggest clue that it’s an Inheritance Cycle work? 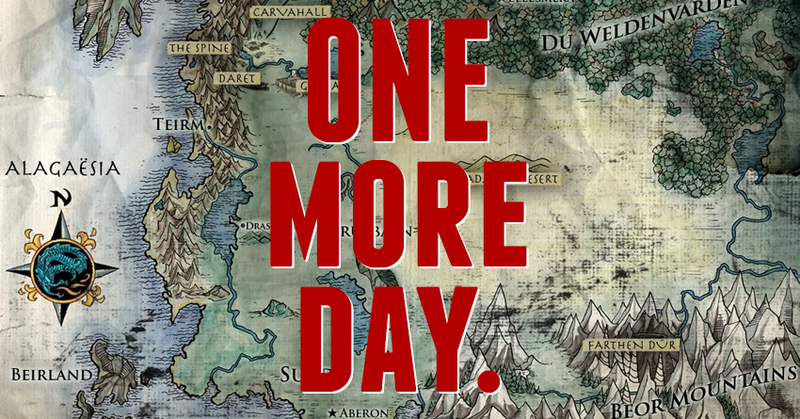 Christopher has tagged his countdown posts with #Eragon on Instagram, further eliminating the possibility of it being a scifi book announcement and all but eliminating projects outside of the world of Alagaësia. Or it could have been done out of habit. It’s all up in the air at this point! “Better than” news that Christopher finished writing his scifi book? It could be news of a title, cover, and/or release date, but that’s unlikely given the short amount of time between the presumed completion of the novel and now. No, we think Christopher would make a smaller announcement about finishing it before the book ended up at a publisher, who would then orchestrate a large scale announcement to mark the monumental occasion. We’d certainly have heard directly from Christopher about completing the latest round of re-writes, which he has yet to disclose (and wouldn’t be hyped this way). Unlikely: This one would certainly make for exciting news, but it’s fairly easy to rule out. Hollywood does things very differently. If they picked up Christopher Paolini’s series for a TV show or movie, the announcement would be made in a very official and carefully controlled way, with a studio releasing publicity statements to all major news outlets. For an announcement of that caliber, a studio would never allow the author to make the reveal. Possible: Christopher mentioned back in 2016 that he had written a short story in his spare time. He also mentioned having written three short stories before beginning TSiaSoS. He hasn’t shared anything more since. 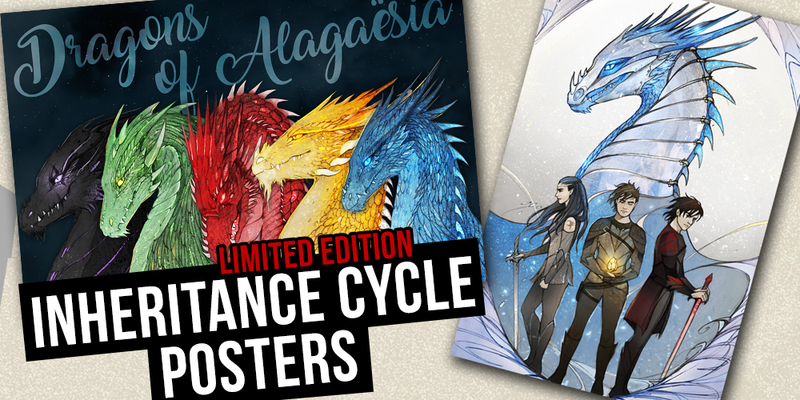 This could make a great addition to the exclusive content found in the deluxe editions of the series’ books, including “Jeod’s Letter,” which is considered an epilogue to the Inheritance Cycle. Could there be some new content similar to the letter to join all of the exclusive content found on Paolini.net? It’s definitely a welcome possibility! This is one of our better guesses. Unlikely: Christopher isn’t done exploring new genres and universes. In addition to the world of Alagaësia and the universe at the center of his in-progress scifi novel, the author has expressed interest in tackling stories in almost every other genre, including horror and romance! Could he have taken a break from rewrites on the scifi novel to pen a quick story in a new world? It’s possible, but if this is the case, it’s very unlikely that the story would be anything substantial due to the time needed to write a long book and his openness about actively working on the scifi book. It could be the “not-so-short story” he mentioned having written in 2014. Unlikely: Christopher mentioned in a blog post in 2014 that he had worked on a number of different projects after finishing Inheritance, including a screenplay. We haven’t heard anything about that since, but it’s possible that it’s something he’s moving ahead with. Did a studio pick it up? Has he written a new one? It’s on our list of unlikely possibilities, but it’s definitely worth mentioning! Our best guess: it isn’t Book 5. A project of that scale wouldn’t have been kept a secret for this long. Christopher has stated many times that he won’t consider beginning work on Book 5 until the scifi book is complete, and that hasn’t yet happened. Instead, we think this announcement most certainly has to do with the world of Alagaësia. Combining the clues above with the wait we’ve had since Inheritance, we think it’s safe to say that the hype surrounding this announcement could only be caused by one thing: a new addition to the world of Alagaësia. Whether this is new deluxe editions with deleted scenes and art, or a re-release of Eragon’s Guide to Alagaësia… well, anything is possible! New non-Book 5 content isn’t without precedent. In 2009, Christopher Paolini wrote and released Eragon’s Guide to Alagaësia, a visual collection of information about the people, places, and things found within the Cycle’s fantastical world. The book, which was canonically “written by” Eragon and given to the new Riders for training, contained story elements from Eragon’s perspective. His writings even teased/revealed one of Book 5’s villains! While not considered an entry in the Cycle itself, this book is canon and the information found within remains relevant to the series’ plot (and in a way, Book 5). What will be revealed tomorrow? We’d love to hear your ideas in the comments below!